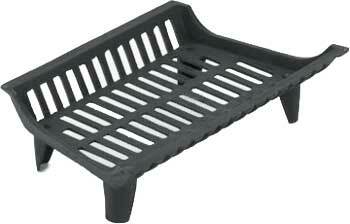 Fireplace grates are available in rectangular, round, tapered, and hexagonal shapes. 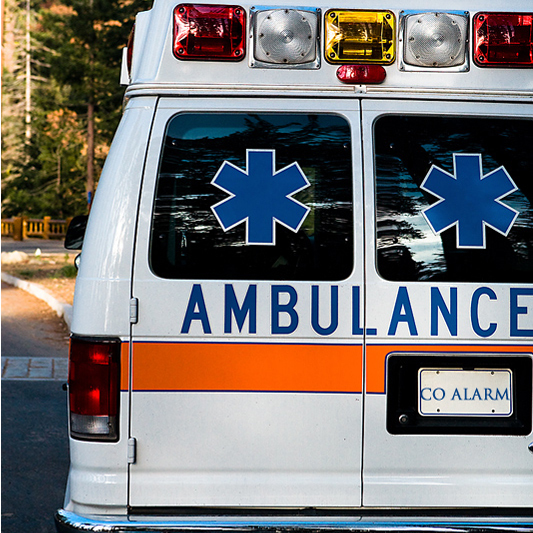 • Fireboxes that are the same width at the front and the back use rectangular grates . 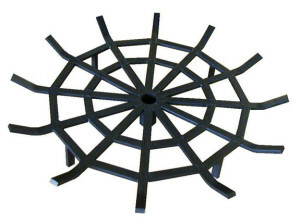 • Round grates and hexagonal grates are generally used in fire pits. 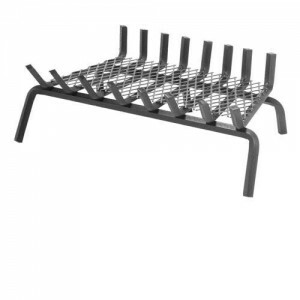 • Tapered grates are used with fireplaces that are narrower at the back than they are at the front. 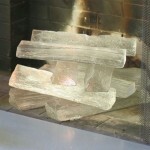 • See-through fireplaces can use either rectangular grates or hexagonal grates. 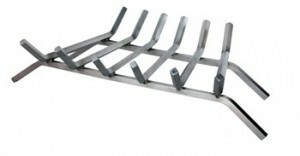 Welded steel fireplace grates are made of steel bar that may be square or rectangular in shape. Looking at the end of a piece of bar stock, you can measure diagonally from one corner to another. 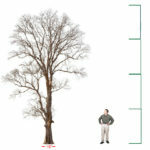 The length of this diagonal dimension is directly proportional to the strength of the steel bar stock. This measurement gives you a rough estimate of how durable your fireplace grate will be in light, moderate, or heavy use. 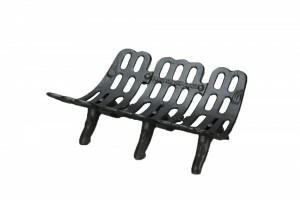 Cast iron fireplace grates are made by heating iron to the melting point and forming it in molds. 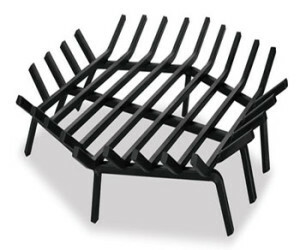 Ember-retaining grates have a mesh panel at the center of the grate bed to keep hot coals, or embers, from falling through the grate. This feature prevents the loss of warmth from the embers and keeps them available to re-ignite the fire when you add more wood. 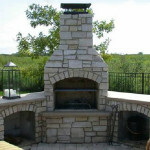 A stainless steel fireplace grate is ideal for outdoor use, as it will resist rust. 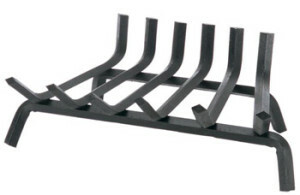 What Size Fireplace Grate Do I Need? 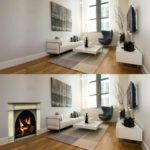 • Measure the width of your firebox at the front and at the back. 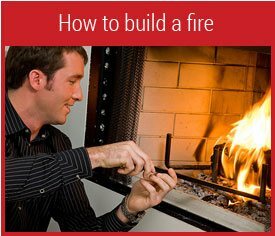 • Measure the depth of the firebox from front to back. 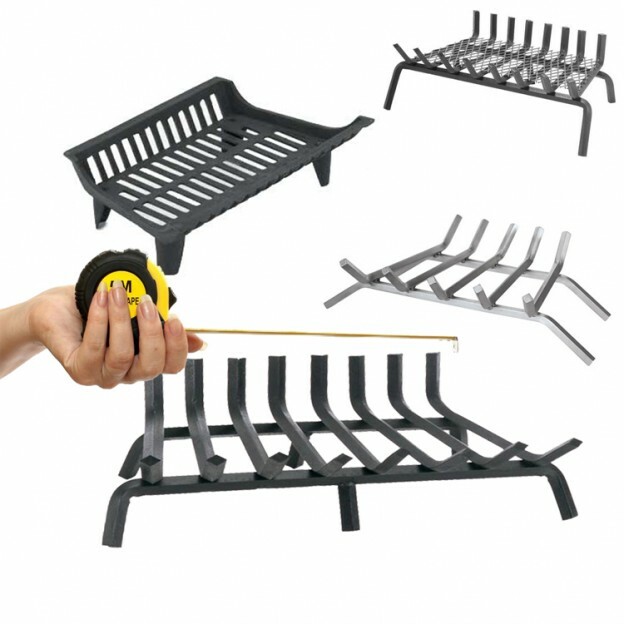 • If there is anything that sticks up from the floor of the firebox, like a gas burner, measure its height. 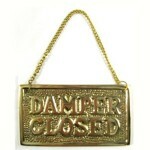 • about 3″ less than the depth of the firebox. • with tall enough legs to clear any item installed on the firebox floor.